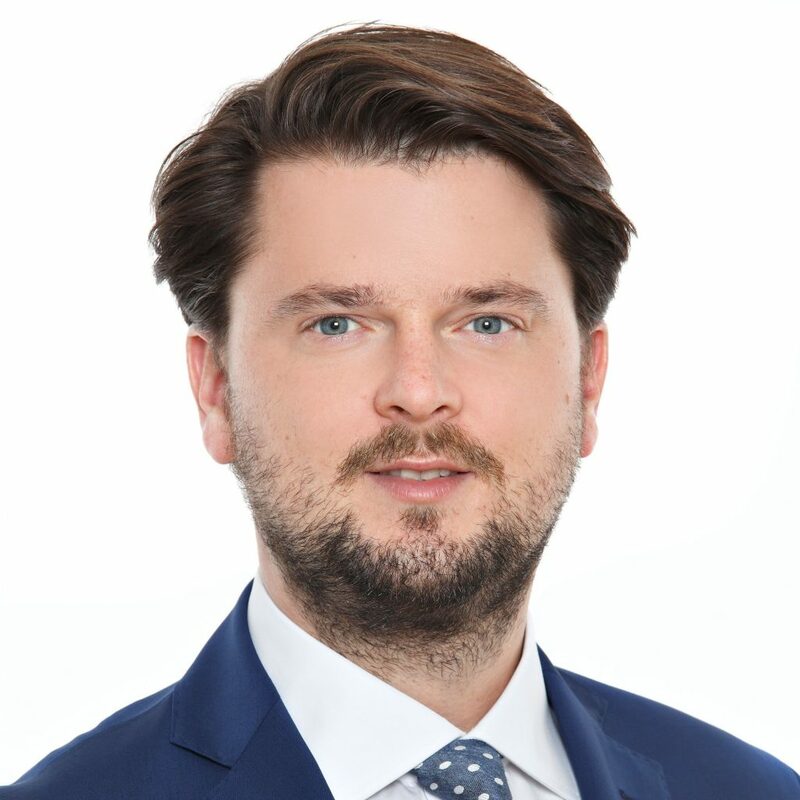 Thomas Kulnigg is Partner of Schönherr Rechtsanwälte GmbH and Head of Start-Up and Venture Capital Practice as well as Head of Technology & Digitalization Group. He specializes in M&A and venture capital transactions, start-ups and technology & digitalization matters. He frequently acts for clients, advising them on their inbound and outbound investments in Austria and CEE.